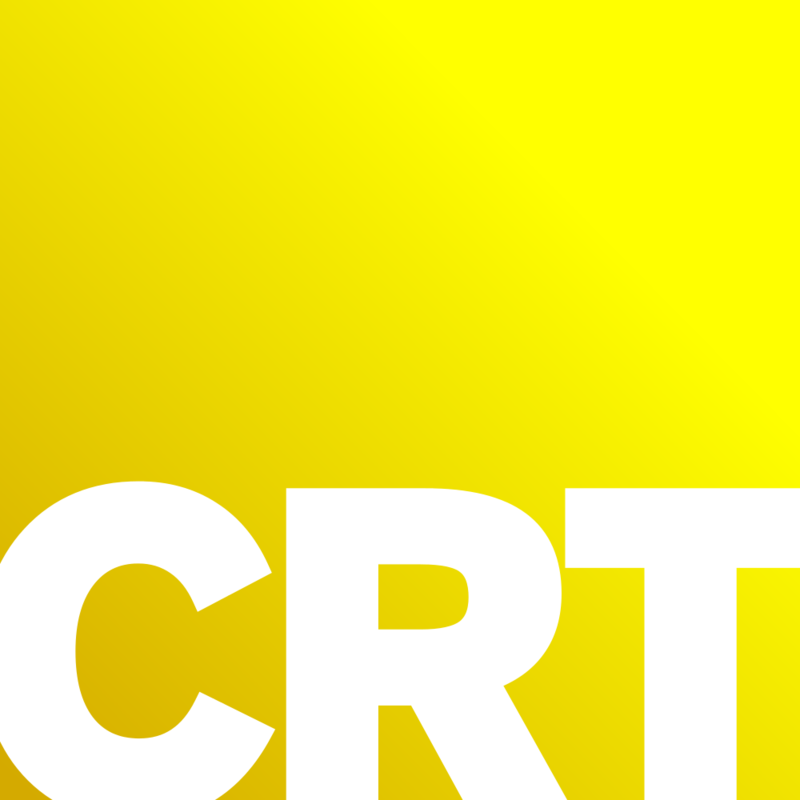 CRT Frames is a new blog owned by Prartoon. It publishes frames of television channels, which are surprising, funny or interesting due to any other reason. 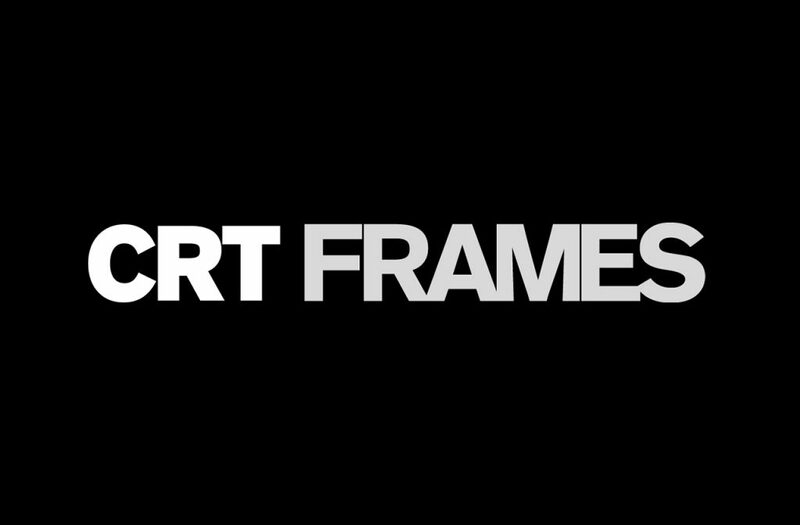 Submit your TV frames on our Facebook page (@crtint).